The 2018 new year is just around the corner. 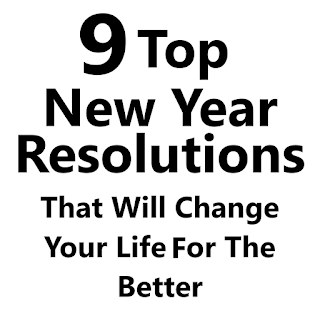 Have you decided upon a resolution that will make a difference in your life and that of your loved ones? 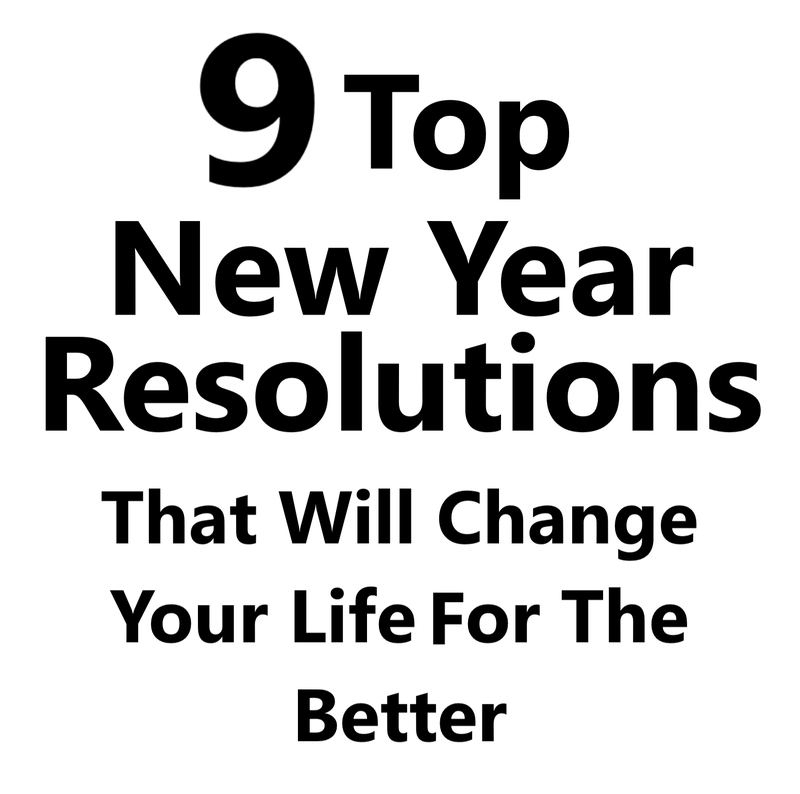 Here are 9 New Year Resolutions that can change your life for the better and the 9 keys to fulfilling them successfully. 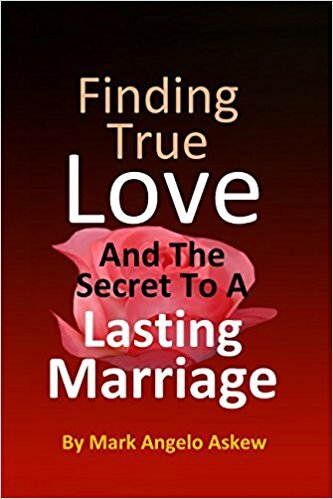 Whether you are newly engaged, newly married or enjoying a long-term relationship, to make it last and reap the benefits of commitment it is important to schedule a time to spend with your significant other regularly each day, week and month. Be determined to spend that time together sharing common interests and focusing on your best selves. How To: Make time for each other by sacrificing a game night with the guys or a phone conversation with a girlfriend that is likely to be long and engaging. Remember intimacy does not always have to be hot romance. Sometimes when expectations are high one of the partners struggle to deliver. Think of simple, easygoing, laid-back activities that are also mutually enjoyable and conducive to an intimate atmosphere. 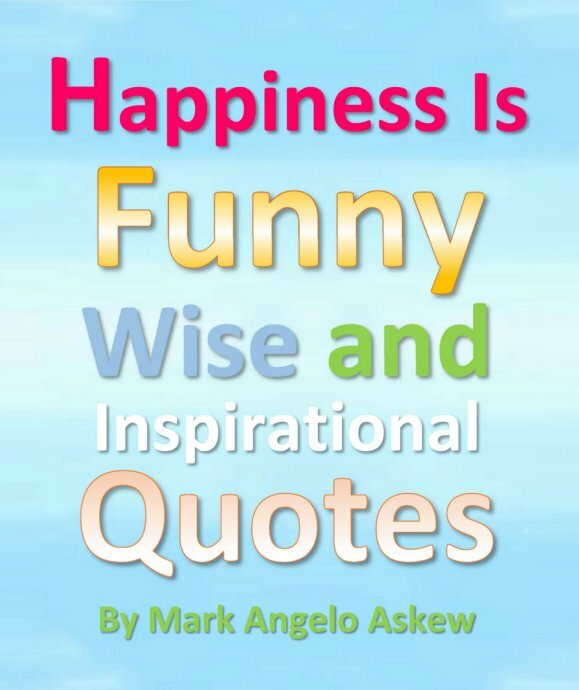 This often involves sharing meaningful thoughts and affectionate gestures, like a back rub, bubble bath, foot massage or playing a board game together. 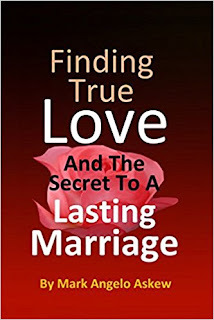 Read a book or share an activity that builds warm reassurance of ones love and loyalty. Make it a habit to spend some fun and meaningful time with your kids daily, weekly and monthly. Tuck them in bed at night. Bring a small gift home from work. Write them a lunch note. Pick them up from school. Walk and talk. Share a meal together. Take time to recreate each week. How To: Take the kids to the park or beach and play ball if that's your thing. If you are an artist go outdoors and do some canvas painting. Like flying kites or RC boats? Let the girls do your hair or dress you up for a tea party. Throw some hotdogs on the grill or eat at a local family restaurant. Throw up a backyard tent and roast some nuts or marshmallows on an open fire. Wrap up in a blanket together and read a book of jokes or funny short story. One of the biggest problems we confront daily is not having enough money to meet the exorbitant cost of living. It is essential to learn to cut costs, save more money and put away for a rainy day. How To: Reduce wage holdings for non-essential benefits. Save on fuel by monitoring and reduces vehicle usage, map out routes that save on mileage. Save on residential power usage. Turn out the lights. Set devices for sleep mode. Burn candles for night-light. Reduce large screen TV usage. Cut down on takeout, fast food and ordering in. Buy in bulk while distributing and using resources economically. Acquire personal emergency kits and car emergency kits. Create personal hygiene go bags. Determine best escape routes. Map out home and terrain evacuation routes Determine a gathering place to meet and other disaster contingencies. Disaster Survival Vehicles and Cars, Dirt Bikes, Mopeds, Legal Aid, Emergency Kits, Disaster Fitness Foods, Go Bags, Back Packs, Boots Gloves, Survival Gear, Winter Weather Clothing, Anti-Flammable Clothing and Gear, Fire Extinguishers, Fire Insurance, Hurricane Insurance, Disaster Insurance, Disaster Ebook Packages, Bank Cards, CrowdFunding and Donation Apps, Disaster Relief Aid, CPR Registry and Certification. Disaster Preparedness Training Courses. After reducing needless financial costs you may still determine that your income does not meet the cost of living. How To: The most immediate route to take to increase income is asking for a raise. Work on improving your performance for about 6 months to a year. Strive to acquire a competitive standing compared to fellow employees and exceed in areas your employer would find invaluable. Once you have achieved several good documented reviews confidently yet discretely request a raise. Remember, timing is everything. You'll want to request a raise at a time when the business is stable and/or thriving. The best time is during acquisition of new profitable contracts. To improve your financial status you may need to consider opportunities for advancement within the company department you work for. How To: Consider acquiring certification via any courses your company offers first. Take advantage of any free or course cost-cutting programs your company offers. Consider taking night courses and branching off into management or other advancement opportunities. Online colleges and Universities can provide the ideal flexibility for those who work full or parttime. Need more income? After asking for a raise and requesting advancement at your place of employment, you may still see a need to increase your income to care for life's essentials. Consider establishing a side-business. There are many ways to relax and enjoy a vacation, but there is nothing that comes close to the amenities provided by a luxury cruise. Plan a luxury family cruise with all the bells and whistle your household are bound to enjoy. How To: Make good use of a family cruise booking tips and cruise planning and packing checklists provided by Fimark's Family Reunion Planner Guidebooks. Nothing comes close to empowering the family like a family reunion. The process of planning in itself can help bring siblings together and unite filial bonds once again. 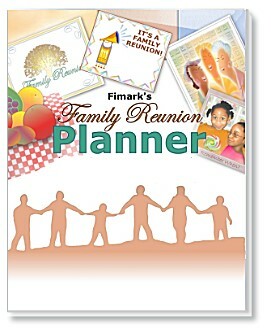 Fimark's Family Reunion Planner Keepsake and Guidebook. Learn how to save money on group rates for large family events like family reunions. Get tips on how to plan a budget-friendly event and book a money-saving group travel package for family reunions held locally and remotely. Get planning, organizing and event management tips as well as a 5-theme itinerary and great event activities ideas. Nothing comes close to the power of prayer, doing all things out of good motive and wishing friends, family, and neighbors well. Do what you reasonably can to support the people in your life and watch how it always comes back to you. Enjoy your best life in 2018!